Take your photography and videography to the sky. What a different perspective or need an aerial view? 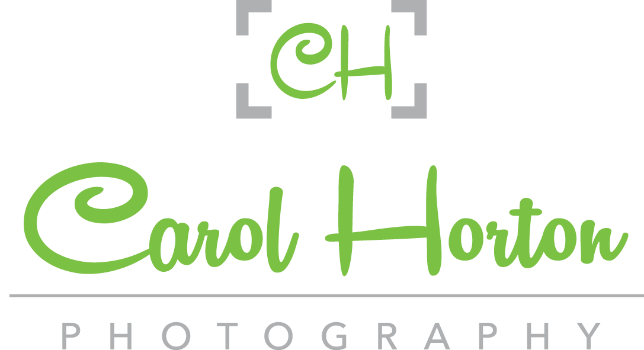 Carol Horton Photography is now FAA licensed for commercial drone photography and videography. We are insured and comply with all FAA regulations regarding drone piloting and safety. Contact Carol today to find out how she can help you fulfill your elevated needs.